Announcement So glad you have stopped by my Etsy shop where I hope you will "Be Inspired, Be Dazzled, and Be Jeweled!" 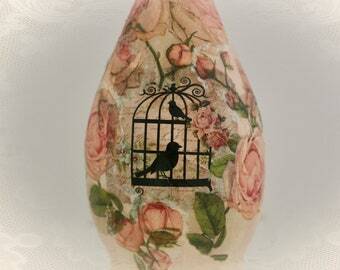 I specialize in designing bohemian style jewelry and home decor items with a shabby chic flair. 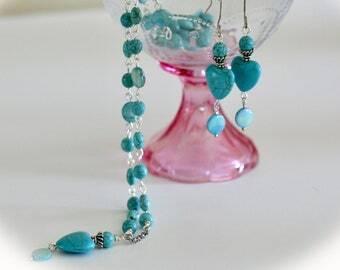 Most of my items are ready to ship and made to order items ship within 1-3 business days. Custom orders and Etsy gift cards welcome! So glad you have stopped by my Etsy shop where I hope you will "Be Inspired, Be Dazzled, and Be Jeweled!" 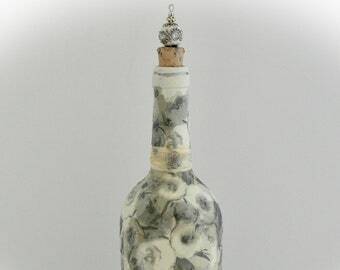 Decorated Wine Bottle. 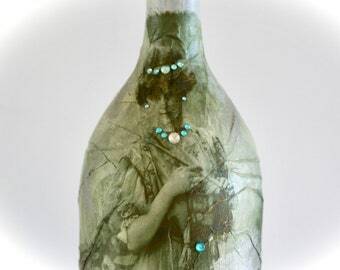 Painted & Decoupaged with Bejeweled Victorian Lady. 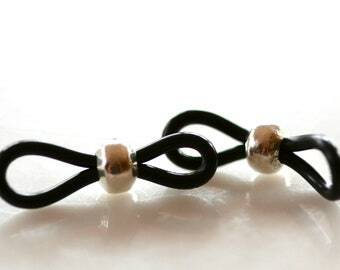 Antique Silver Adjustable Beaded Eyeglass Loops. Sold by the Pair or in Lots of 5, 10 or 20 Pairs. 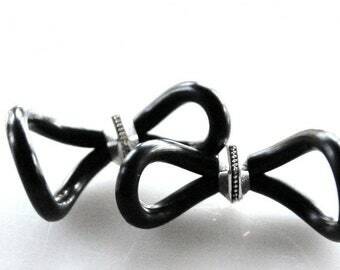 Fine Silver Beaded Eyeglass Loops. Lots of 1, 5 or 10 Pair. 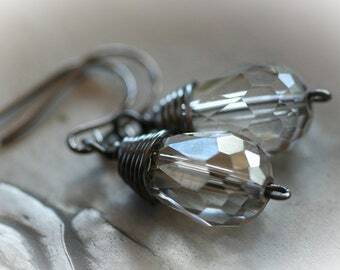 Silver Smoke Glass Teardrop Earrings. Smokey Gray Evening Jewelry. 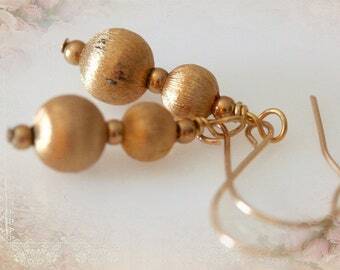 Party Earrings. 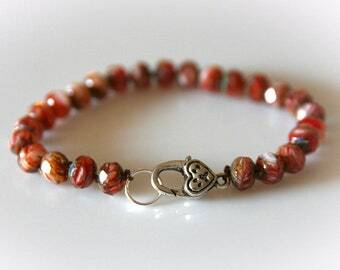 Cherry Red Picasso Bracelet with Silver Heart Clasp. 8 inch Size. 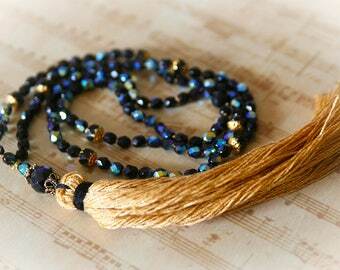 Black & Gold Boho Tassel Necklace. Jet Black Crystals and Metallic Gold Tassel. 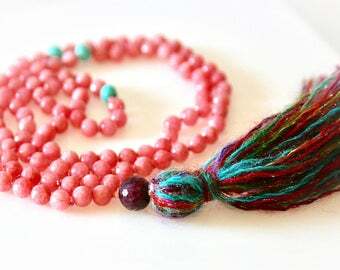 Half Mala - 54 Beads. 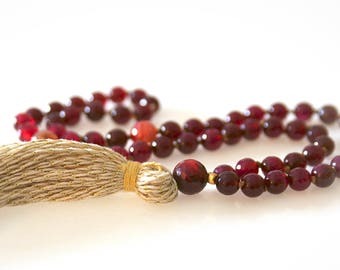 Burgundy Agate and Tourmaline Gemstones With Gold Tassel. Yoga Beads. 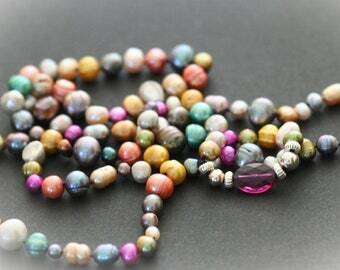 Meditation Beads. 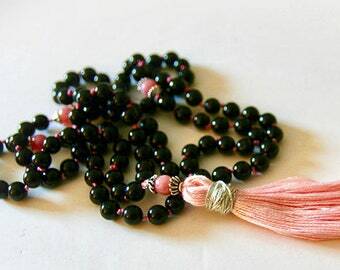 Black Onyx and Pink Jade Mala Necklace . Bohemian Jewelry. Meditation Beads. Boho Jewelry. Yoga Jewelry. 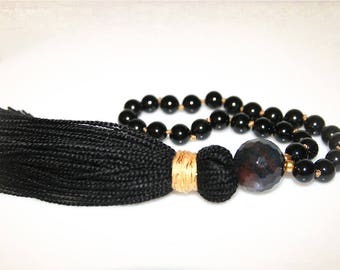 Black Onyx Mala Necklace. 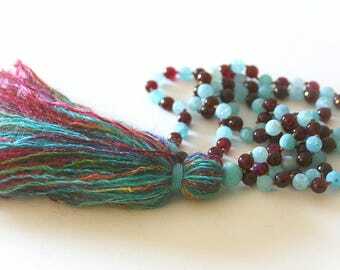 Prayer Beads. 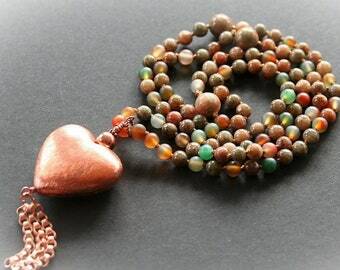 Meditation Beads. Boho Jewelry. 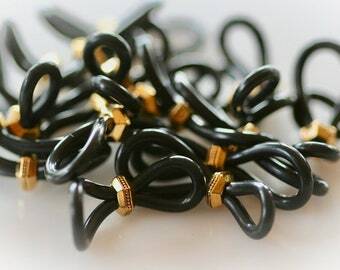 Yoga Jewelry. Just what I needed to make my husband's eyeglass holder's now that he's lost or broken enough to justify one. lol... These were just his style , great for everyday use at the office. Thank you! 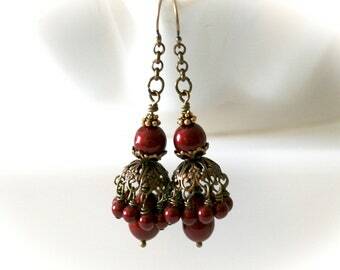 Ornate Designer Eyeglass Holders. 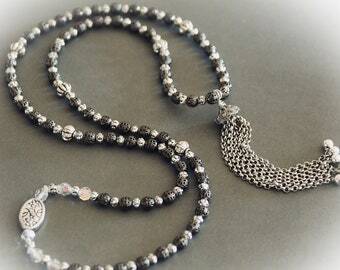 Adjustable with Antique Silver Beads & Black Rubber Loops. Lots of 10 or 25. My newest handmade tassels! 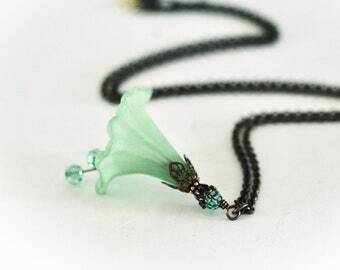 Soon to be placed on beaded necklaces like this one here! 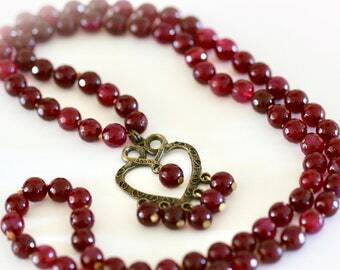 Pink Jade & Garnet Mala Necklace. 108 Beads. Multi-Color Tassel. 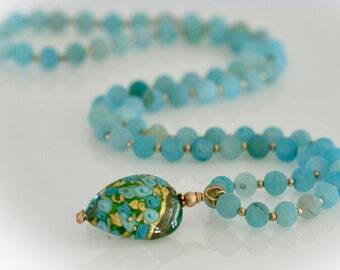 Bohemian Necklace. 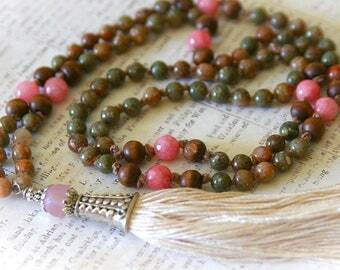 Meditation Beads. Boho Jewelry. Yoga Jewelry. Doing early Holiday shopping? My wine charms & stickpins are marked down 20% off and make great stocking stuffers! Work in Progress! 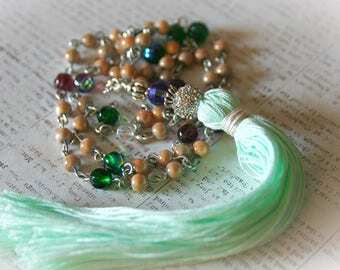 Mala hand- knotted tassel necklace. 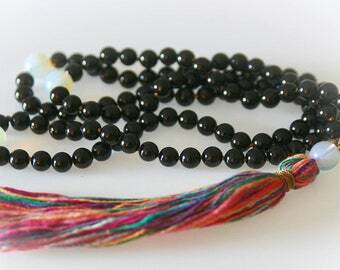 Beaded with black onyx gemstones, opalite guru & marker beads and a beautiful handmade tassel. Available soon! Me here in my home studio. My favorite place in my house! My work space - tables for beading, shipping and organizing. A selfie of me modeling one of my long beaded necklaces. 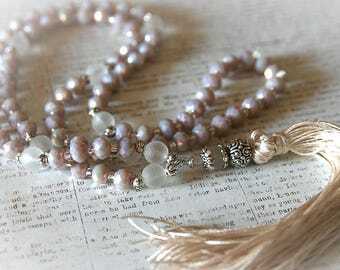 Tassel and mala necklaces are some of my more popular designs. 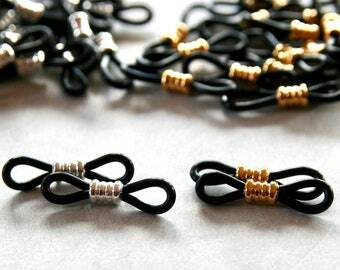 I also offer a selection of jewelry supplies like these hand beaded eyeglass loops. Be Inspired, Be Dazzled, Be Jeweled! 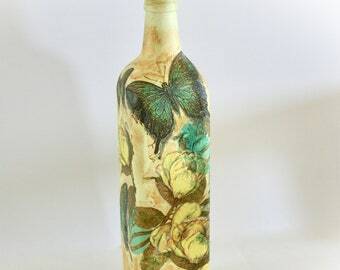 Welcome to my Etsy shop! 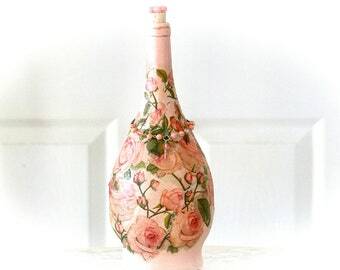 I am Irene and sole owner/operator of Irene Helms Designs. My mission is for your to "Be Inspired, Be Dazzled, and Be Jeweled" with my modern Beohemian style jewelry and accessories! 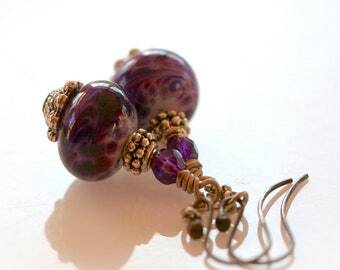 I started my business in 2007 and began selling my jewelry designs here on Etsy in 2009. 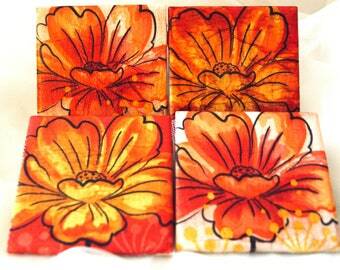 All designs are handmade by me in my home studio. This is a one woman operation. I am jewelry designer, inventory manager, photographer, marketing manager and everything else that is required to run a business. I do it all and love it all! 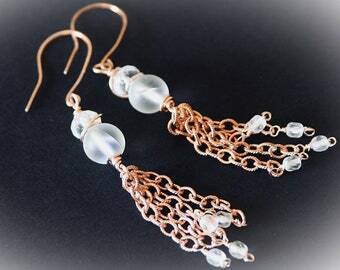 I have found Etsy to be a fantastic place to sell my handmade jewelry. 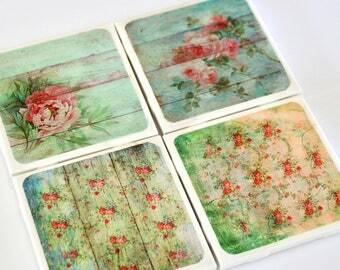 People shop on Etsy because they can find unique handmade items and get great personalized service at the same time. My shop fits right in with this mindset. By the way, I welcome custom orders. If you see an item you like but want it altered in some way, contact me and we will work together to make the design exactly right for you. 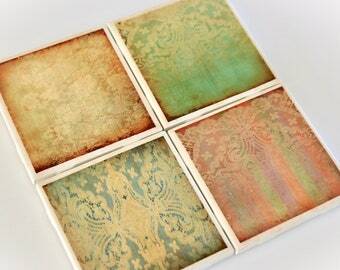 Welcome to Irene Helms Designs! 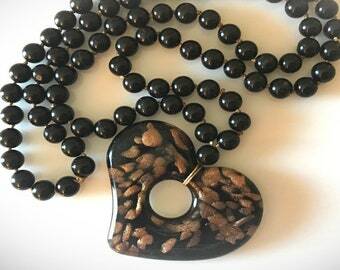 Every piece of jewelry I make is designed for you to "Be Inspired, Be Dazzled, Be Jeweled!" Store your jewelry in a sealed plastic bag. This will help prevent scratches and as well as tarnishing on silver items. Custom orders are welcome! Just contact me and let's start a conversation!